Anyway, if you really doubt of it (that's ok i would do the same ! ), just use the source code of the script localy on your computer available on github, the result will be the same. Once you got the list of possible product key, you need to download and use the tool the Ultimate PID Checker to test each one of them. Start the verification process ! Once done, the the Ultimate PID Checker main windows will warn you about working product key. 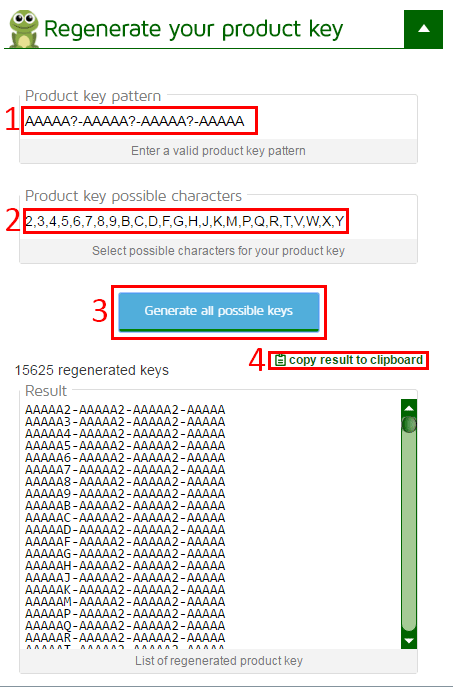 If you have more than one computer you can split the list to check product key simultanly on other computers to find faster the matching product key. Verification can take really long time like around 5-15 keys tested by min in my case. 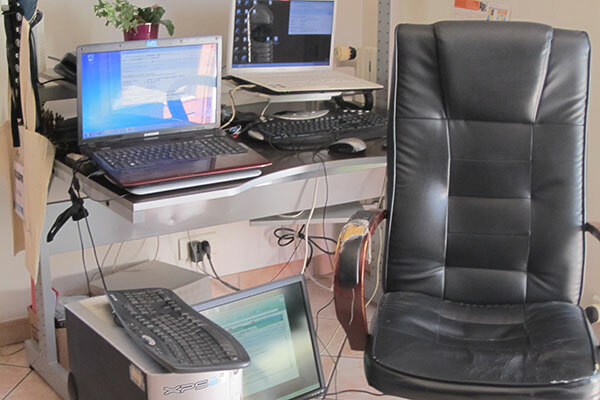 It took me 3 days with 3 computers running at same time to recover my Windows 7 CD Key with 4 unreadable characters. Anyway it worked, product key has been found ! If you have trouble with the Ultimate PID Checker, you will have to see with his owner !